Nowadays more websites are taking advantage of search engine optimization (SEO). This is a proven strategy that provides greater results, not only in the short term but also in also long term. When using our affordable SEO Sydney, you will not only have website visibility in the search engine, but your website will be found easily in the Google search results. SEO campaigns are long term solutions and the objective is to make your website relevant over time. It is Domain Bird’s job to offer affordable and cheap SEO campaigns to the businesses in Sydney. Every time you are using Google’s search engine, you will have two versions of results – an organic and as ads. If your website appears organically on top results, that means your website has relevant information and one of the most trusted websites. Google search engine is widely used in Australia by the majority of the population. 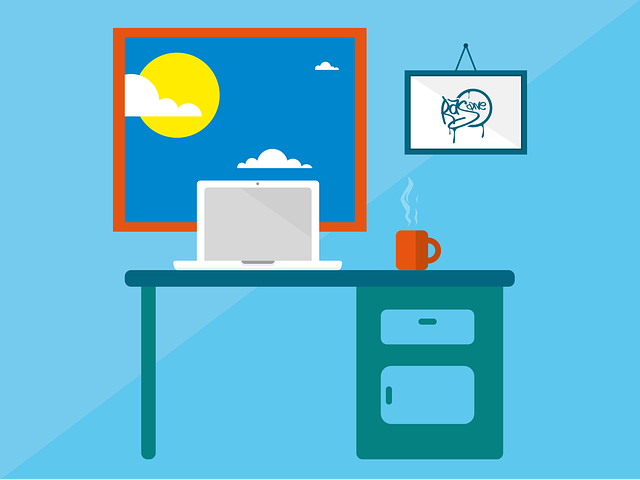 This gives your website a wider target audience. How does Google’s search engine works? It is simple actually. When the results are shown, Google as an algorithm that sorts out the results in the most relevant and known site. These products or services are matching the keywords searched, which gives your clientele the opportunity to select your website. Normally, they will choose the seo company that appears on the first two pages of results organically. 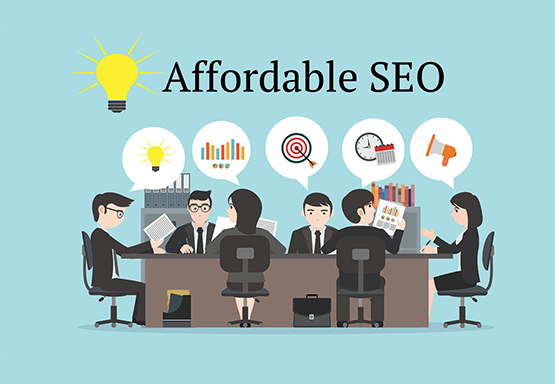 As the leading company that offers cheap and affordable SEO Sydney, we have a team of experts who are equipped with the knowledge on the latest developments and trends in Search Engine Optimization in Australia. 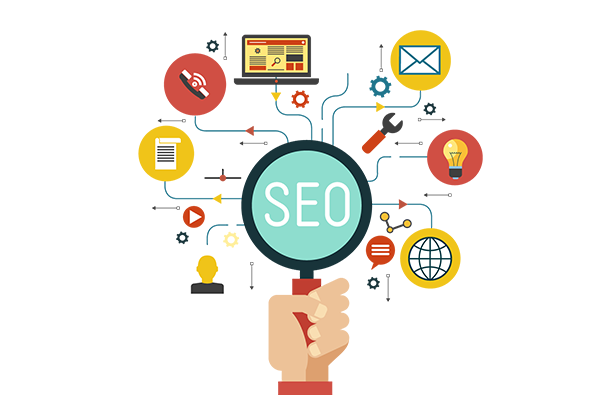 We know that SEO is almost an art, and we have mastered this art and made various websites consistently rank highly in the search engine results. We also know that SEO is continuously evolving and Domain Bird is equipped with the knowledge and experience of how search engines work. This helps sites to perform well in the search results, leading to a higher traffic and more leads for your company. Our commitment to highlighting the latest updates and practices in SEO, consistently yield positive results, which establish Domain Bird as the frontrunner in affordable SEO services Sydney. We are at the forefront of the industry and will always be the company that seeks ways to improve to deliver positive results for you. When we say “organic”, we mean standard and non-paid search results. Every second the automated search programs of Google are out crawling the web and indexing sites. Organic SEO means optimizing your site to make it easy for the crawlers to read your site, understand its content and more likely to display your site in the search engine results. At Domain Bird, we make sure that your site has the chance to get on top even with the appearance of new SEO algorithm. Our experts will make sure that your website will stay on the search ranking even if new players are coming along.